Most people have no idea where to store all their towels, and you’re anything like us, you’ve most likely got your towels stacked in the back of some large linen closet in the hallway. Most people have no idea where to store all their towels, and you’re anything like us, you’ve most likely got your towels stacked in the back of some large linen closet in the hallway. You’ll probably only whip them out of the closet and put them in full view when you have guests coming over. 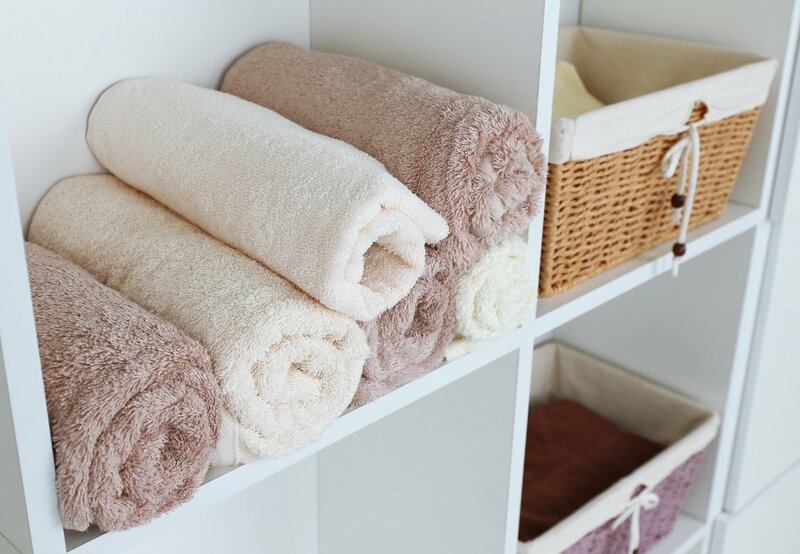 However much you think your towels are organized, they’re probably not, and we’re about to tell you how exactly to get your towels organized in a stylish and organized fashion! 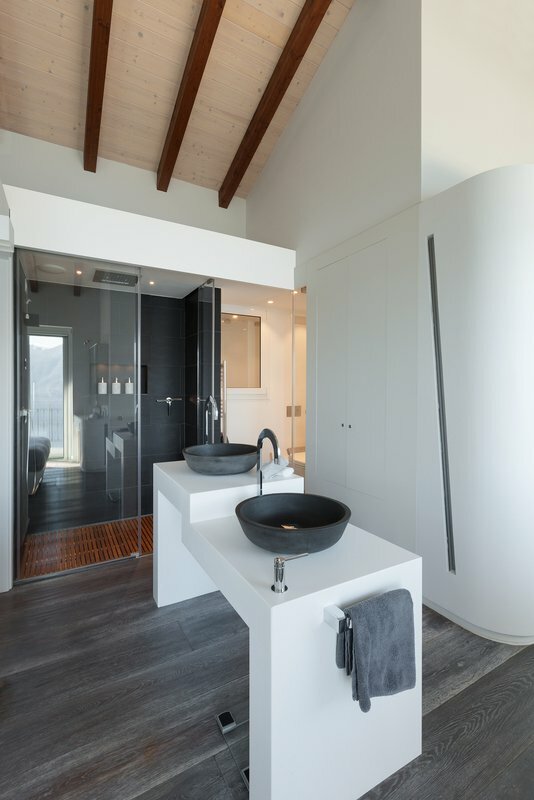 There are several different ways you can sneak your towels into your bathroom that will still suit your gorgeous décor and still be easily accessible. Towel racks don’t need to only be installed on the wall of your bathroom! Consider placing them directly on the bathroom built-in next to your bathtub or near the washbasin. This way your towels will blend into the décor of your bathroom, and become part of the look, instead of just being a ‘standby’ necessity! 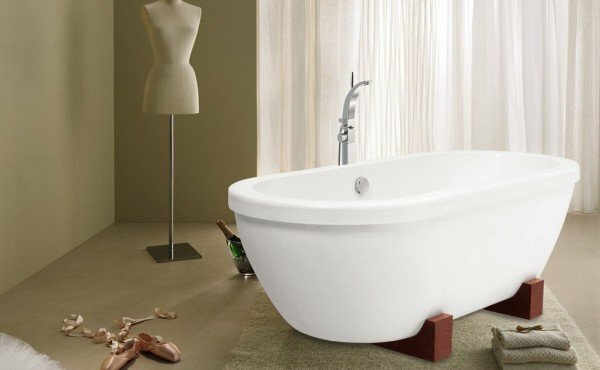 Do you have a freestanding bathtub? Why not add a railing along the edge of the tub for extra towel storage? This is a pretty easy task to do, it looks gorgeous, plus it makes grabbing a towel as you get out of the bathtub simple and accessible. 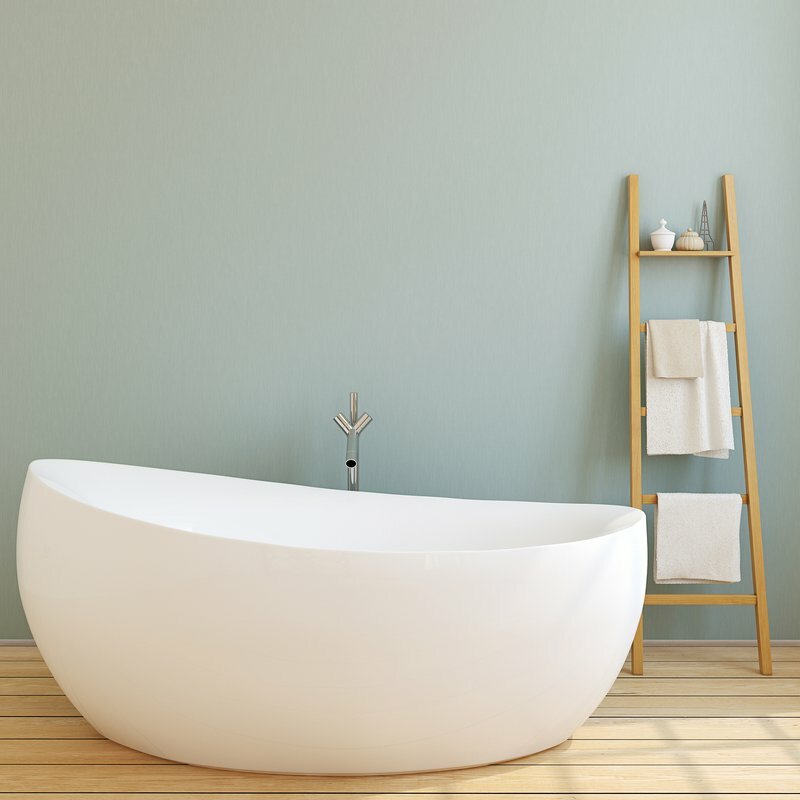 Plus, it’s also going to add an interesting little detail to the general look of your tub’s exterior and bathroom’s décor. Tip: if you’re going to have your bathroom towels on display, make sure that they coordinate with your bathroom’s style and colors. Instead of adding in racks and rails, consider creating a display of rolled up towels. Invest in a few individual and color coordinated hand towels, roll them up neatly and place them in a wicker basket. Your guest will appreciate the appearance of the setup and the fact that you have nice fresh towels. Just make sure you include an extra basket or a spot for used towels. 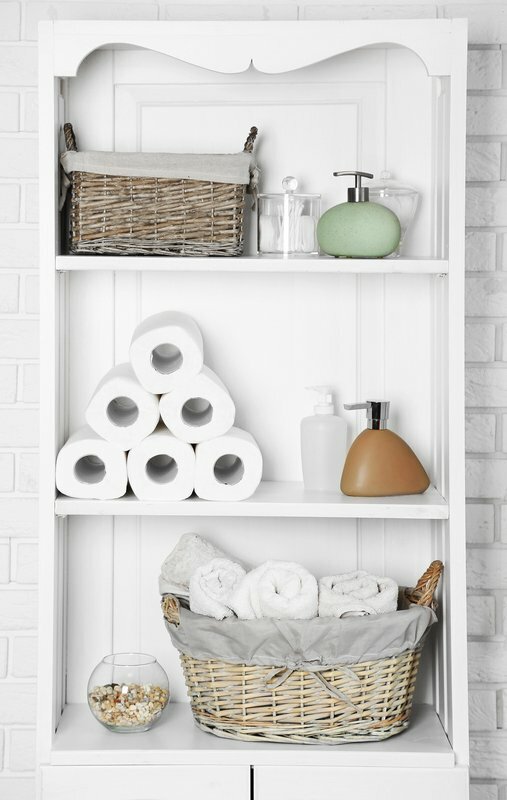 Sometimes the best possible solution for towel storage (and other accessories) is by adding in some freestanding cabinetry for optimal and perfect storage. If this is what you’re going for, seek out a piece that has some added interest. Look for a distressed antique piece or a sleeker glass-paneled door cabinet. This allows guests (and yourself) to easily spot what you’re looking for. Baskets in the bathroom can really prove to be your best friend! By placing a gorgeously stylish basket next to the tub, allows you to put the towels in super close proximity to your tub, plus it adds to the visual element of your bathroom. If you’re going for an extra element of interest, then you should definitely think ‘ladders’. The rungs on the ladders will provide an excellent spot for both displaying and hanging your bath towels on. It’s super easy to add this element into a bathroom, plus it looks amazing!